Shock-absorbent and comfortably cushions in all flat and high heeled shoes. 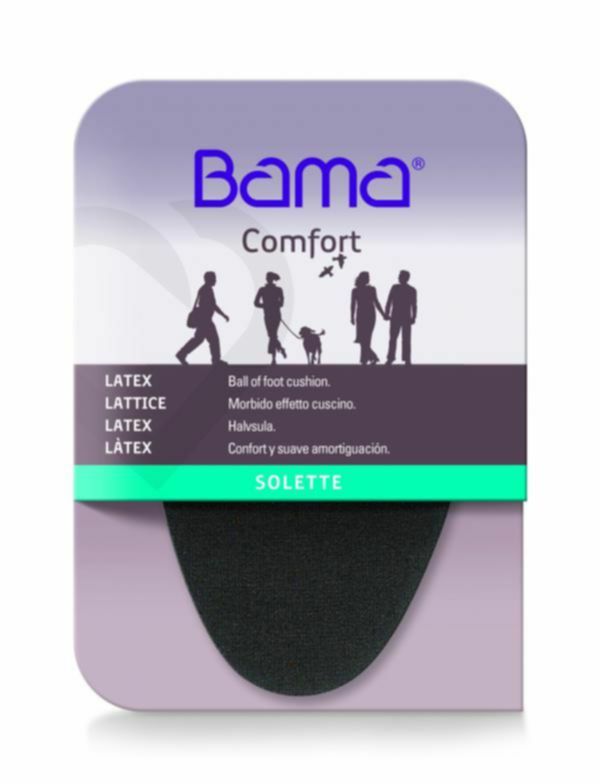 The Bama Solette is shock-absorbent and comfortably cushions in all shoes. It absorbs the pressure at the metatarsral area.